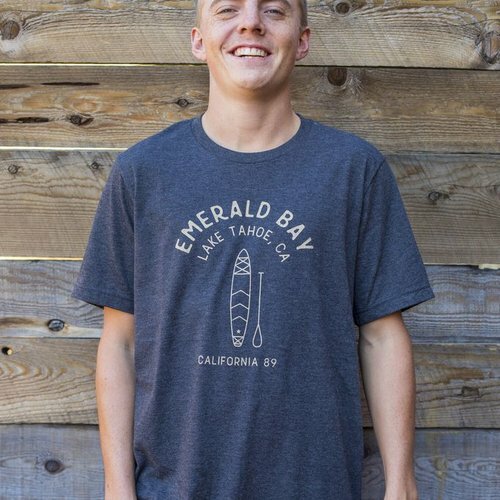 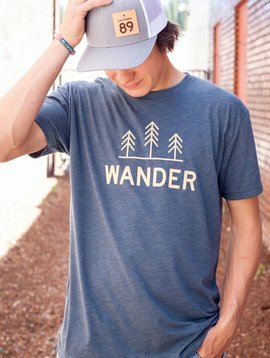 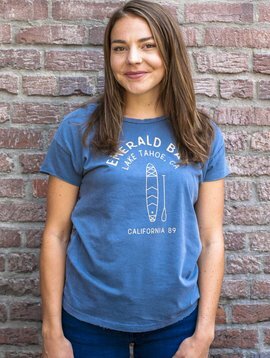 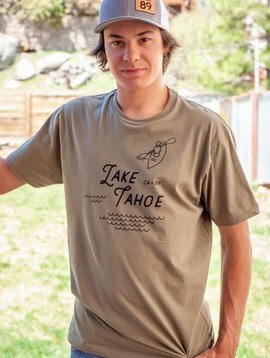 Our Emerald Bay men's tee is perfect for any lake day. 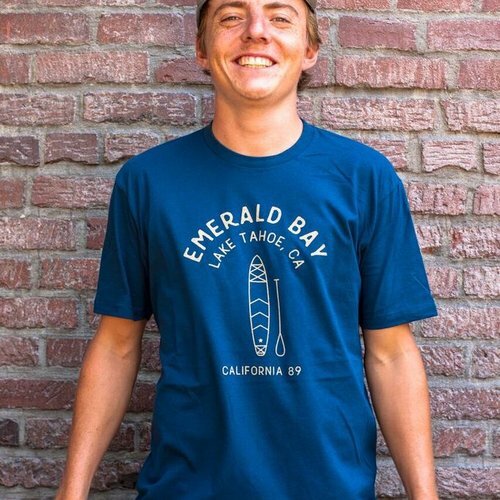 Paddleboard graphic on the front. 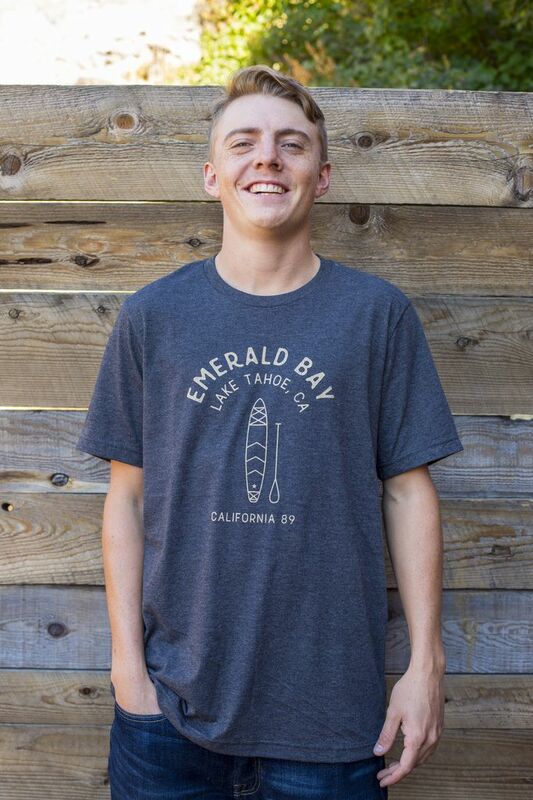 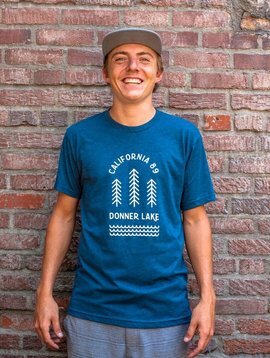 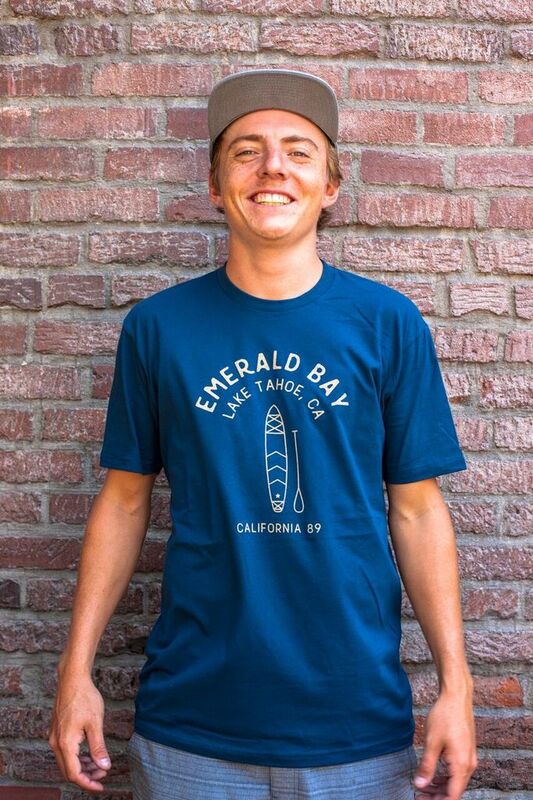 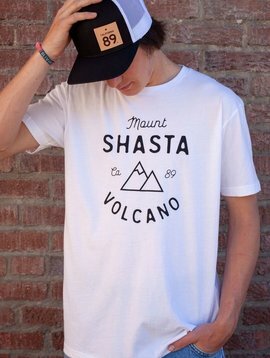 Grab your paddle and head to the lake in our California 89 designed Emerald Bay men's tee.